In May, Purdue University announced its acquisition of the private online learning leader, Kaplan. 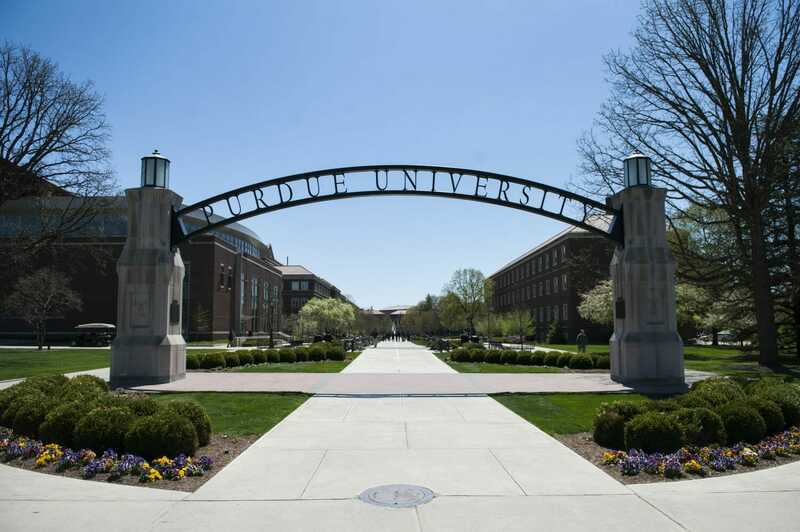 The acquisition came as a surprise to some onlookers since Purdue University is an established public university and Kaplan is a well-known private online learning company. Mitch Daniels, Purdue’s President, celebrated the acquisition and emphasized that the flexible education offered via the new virtual university, which Purdue plans to build with its acquisition of Kaplan, holds great potential to service traditionally under-serviced student populations. Many of Purdue’s current faculty, however, disagree and have accused Daniels of simply selling out. No faculty input was sought before this decision was made. No assessment of the impact on the academic quality of Purdue was made. No transparency was demonstrated in this process. Faculty governance at what will become the “New University” is practically non-existent. Non-profit institutions serve the public good; for-profit private institutions serve corporate interests. The two should not mix. Their statement further emphasized, “institutions of higher education are conducted for the common good and not to further the interest of either the individual teacher or the institution as a whole. The common good depends upon the free search for truth and its free exposition.” The statement appeared to reflect concerns that faculty teaching at the new private entity may not be protected by the same freedoms afforded to Purdue’s current faculty. Despite the controversy, Purdue University has defended its acquisition of Kaplan and maintains that the new university will not threaten Purdue’s public status and will help to reach a population of students, including former vets, who are less likely to end up as full-time students on the Purdue University campus. Notably, Daniels is no stranger to online education. As Governor, he helped bring online powerhouse, Western Governors University, to his state. The new university, unlike Purdue, will rely only on tuition and fundraising to cover its operating expenses. No state funds will be used. The ultimate goal is to build a tuition-based university that has the capacity to respond to the growing demand for online education. As Daniels said in a statement earlier this spring: “Purdue cannot honor our land-grant mission in the 21st century without reaching out to these men and women who have often been overlooked by traditional universities. Over the past few years Purdue has studiously examined how we could better offer access to such potential students. The conclusion we reached was that even if we invested years and millions of dollars into advancing our digital offerings, there would be no guarantee of success.” Rather than start from scratch, Daniels has presented the acquisition of Kaplan as a way to scale up Purdue’s online learning more quickly and efficiently without redirecting resources away from Purdue’s established on-campus programs. While the Purdue-Kaplan alliance will no doubt continue to fuel controversy, moving forward, there are signs that similar acquisitions may become more common. With Betsy DeVos, a well-known advocate of privatization, now leading the Department of Education, one can expect fewer roadblocks and even more direct support for such acquisitions over the next four years. Whether faculty members, especially at public universities, warm to the idea of such mergers is unlikely. Indeed, if there is a perception that online education is being used as a backdoor to privatize public education, it seems likely that online education initiatives may experience increased resistance from university faculty at a critical moment in online education’s expansion.